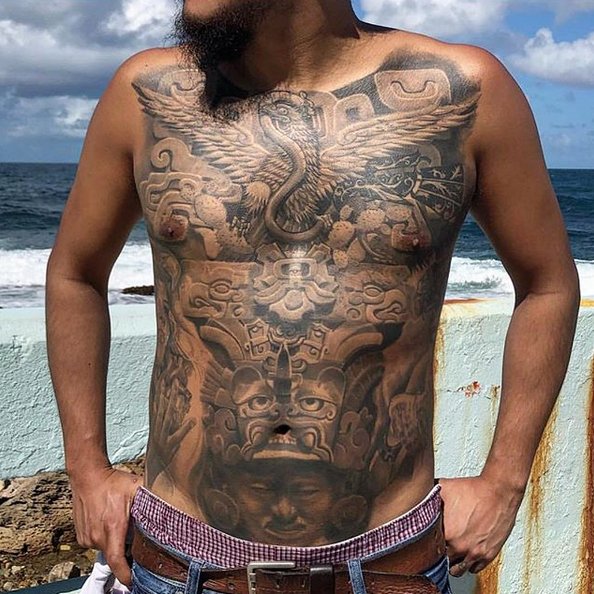 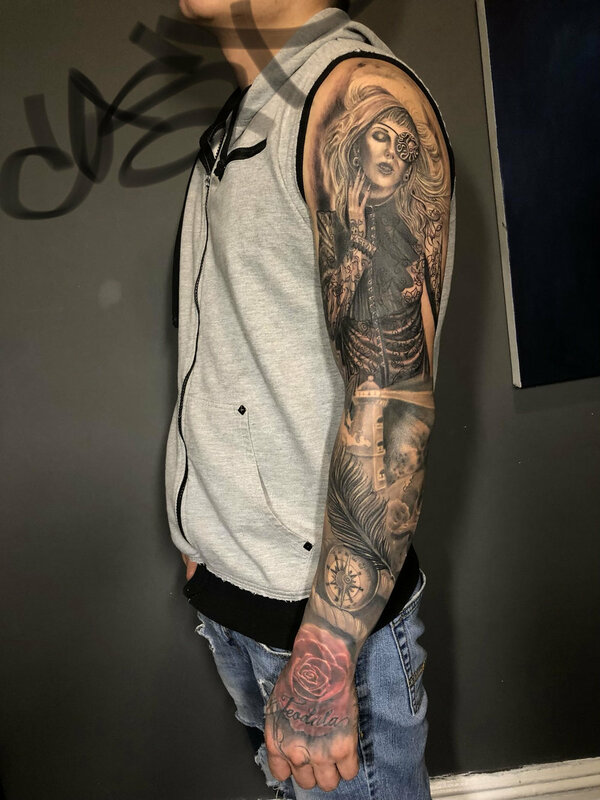 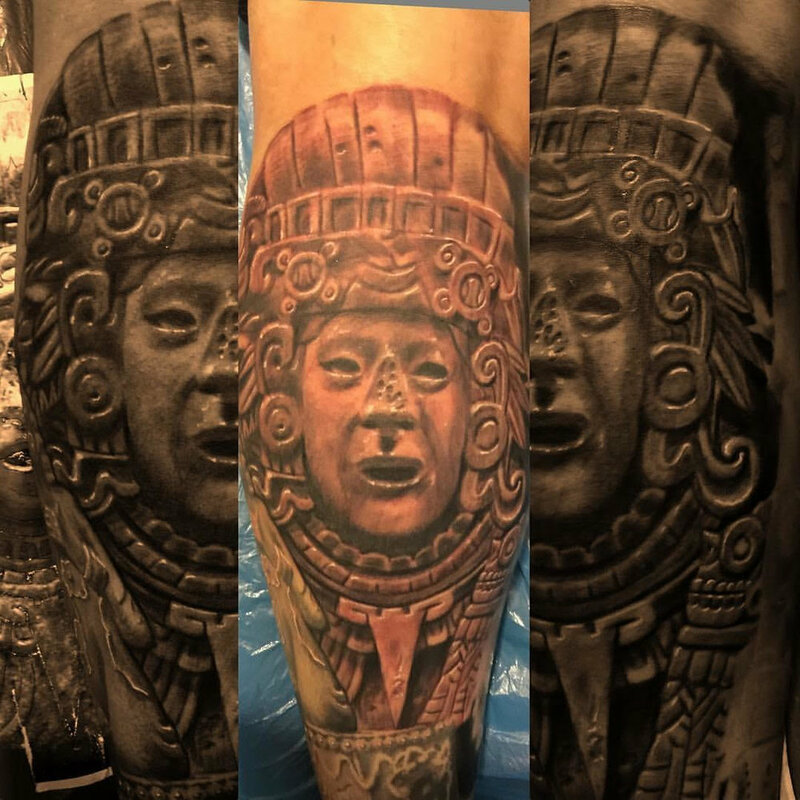 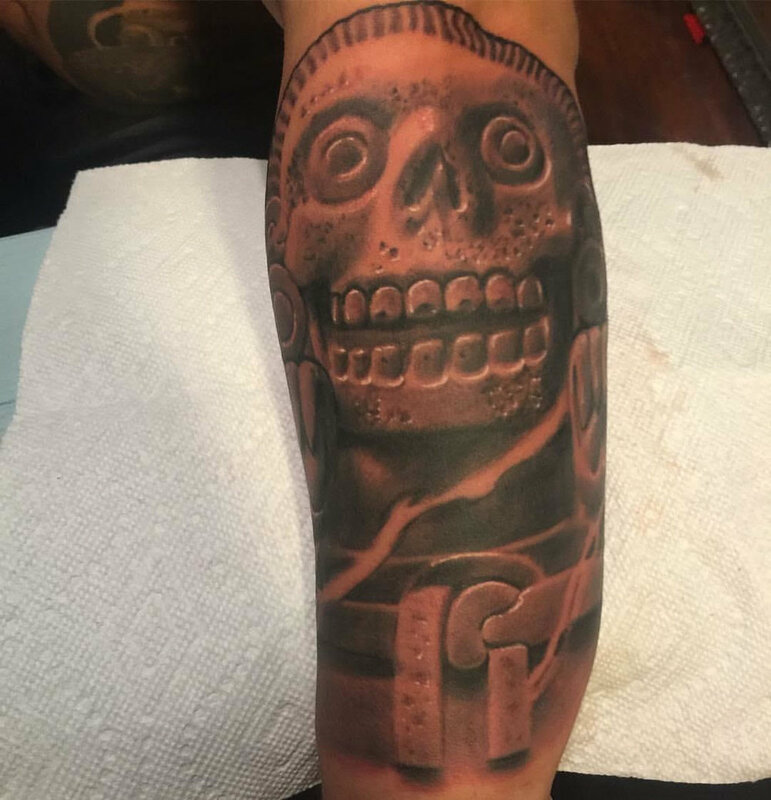 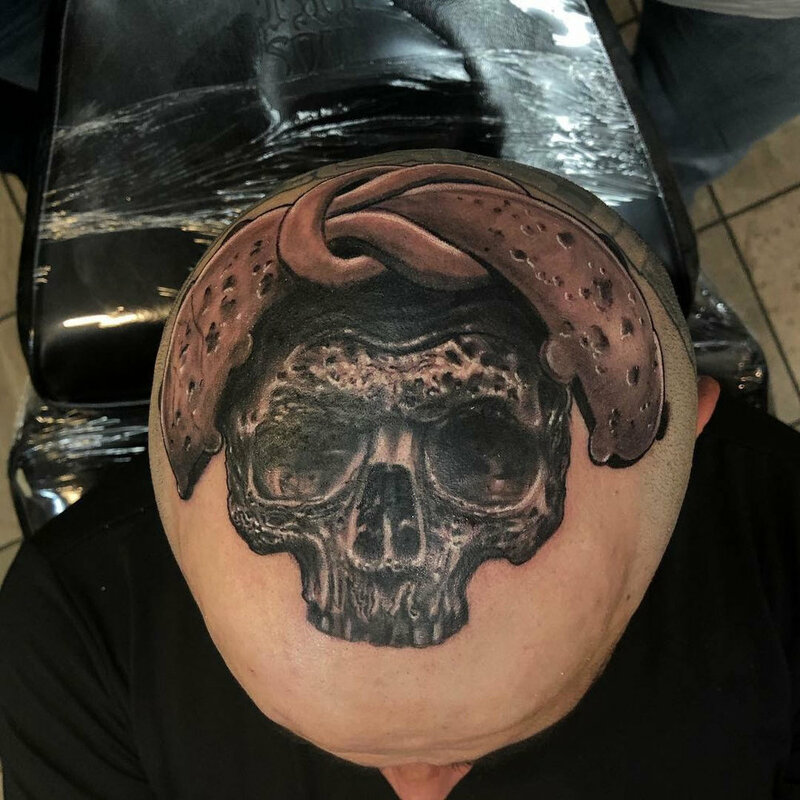 Roberto Castillo specializes in all forms realism, whether black and grey or full color, but finds his passion in replicating pre-Columbian and Mesoamerican stelae and stone reliefs. 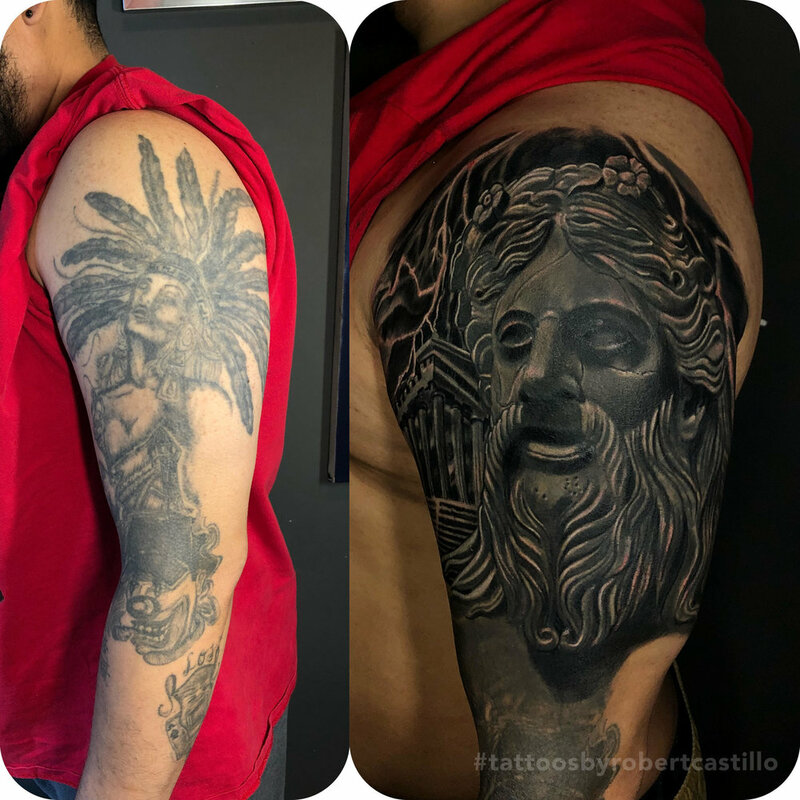 If you’d like to book an appointment with Roberto, please fill out a contact form from our website. 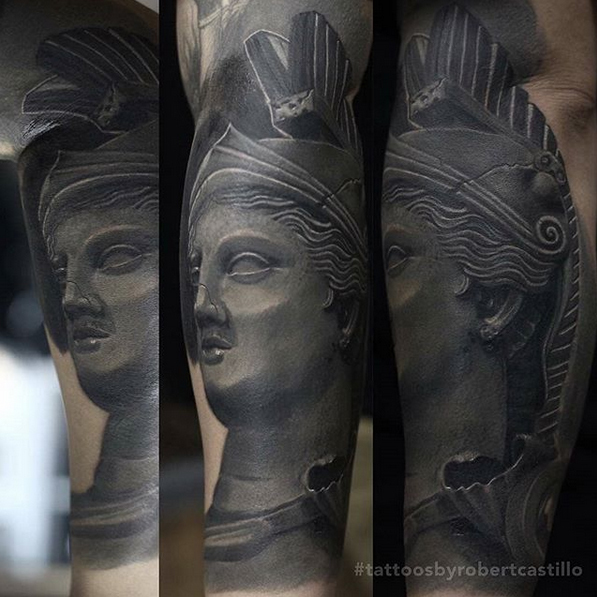 Be sure to follow Roberto on Instagram to see his latest work.